Hey! 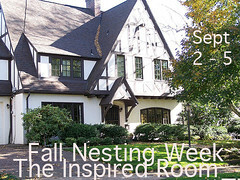 Just popping in to formally invite you all to Fall Nesting Week on The Inspired Room! I’ve mentioned it but not given you a real invite, so here you go! Better late than never, eh? After my flurry of nesting activities myself this week, I’m looking forward to seeing all of YOUR ideas and hanging out with you! YOU are invited to do a post or several posts for next week on Fall Nesting on your blog and link back here to Mr. Linky. You can feature decorating ideas or fall nesting rituals that inspire you to be ready for Fall! There will be a GIVEAWAY for an amazon.com gift certificate so you can buy yourself a new book for the season! 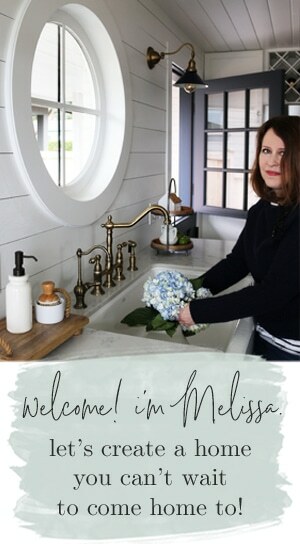 I’ll be highlighting the RELAUNCH of BLISSFULLY DOMESTIC MAGAZINE! Lots of great stuff will be happening there including great new contributors, ideas and giveaways so you won’t want to miss it. I’ll feature all sorts of things related to the launch. Great ideas for Fall Decorating & Nesting! I’ll be lurking around finding great posts to STUMBLE and RECOMMEND so I hope you’ll make yourself visible here so I can find YOU! All this and more, starting next Tuesday! 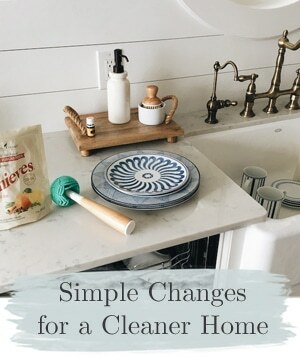 Including a peek at the nesting project going on right in my own home. 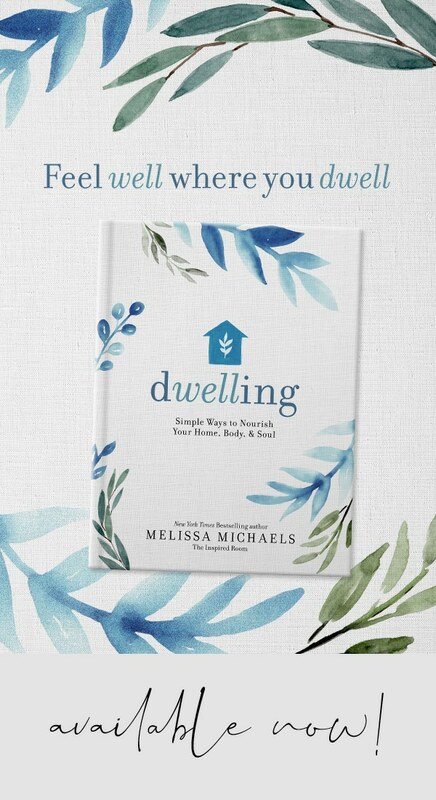 If you would like to share FALL NESTING WEEK with your friends, I’d be thrilled to meet them too! Here is a small button you can use. Or you can grab the bigger one above. 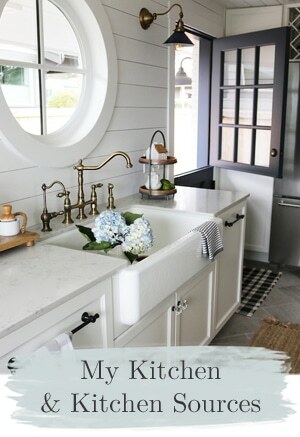 Thanks again for your patience as I made the big move this week to my new blog home. I still need a NEW HEADER (it’s a little blah right now) and some other tweaking, but I’m so excited to have a brand new format! Be sure and check out my new archives, cloud tags and buttons to find the content you are looking for! I’ll be working hard to make this site as easy to use as possible. More renovations to come! READER QUESTION: Hey I like that nesting thing above but is that just an announcement or is there going to be room for comments. I mean how do we let you know we want to do it or isnt that necessary? Do we just wait until the linky is up and then join? 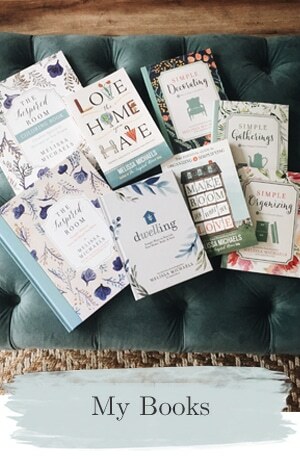 And another thing is that fall nesting thing just for people with gorgeous homes and for designers like you or is it for us common folk too? :) I hardly see how we can come close to what you professionals do. Im just in awe! 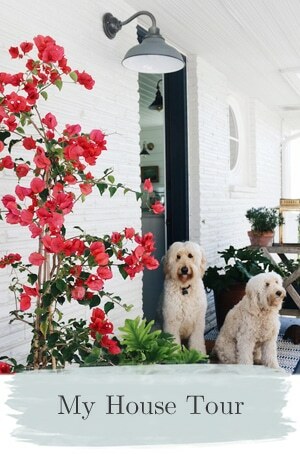 READER QUESTION: It is almost Spring in Australia. Can any nesting post work? MY ANSWER: Yes! You can nest however you want to! NEST AWAY! Or share your Fall ideas from last season! Let’s nest wherever we are around the world!